Liquidity gaps can be valuable in both dissecting price and distinguishing major reversal points or price targets. When using as a meter to take profits, do so when gap risk becomes considerably lower, at the base or origin or the spike. These are common to standard gaps in futures and equity markets as well as the single print concept in market profile. Trade in line with the prevailing, underlying trend. Use as a guide of knowing when to stay out, or be patient for better risk / reward. 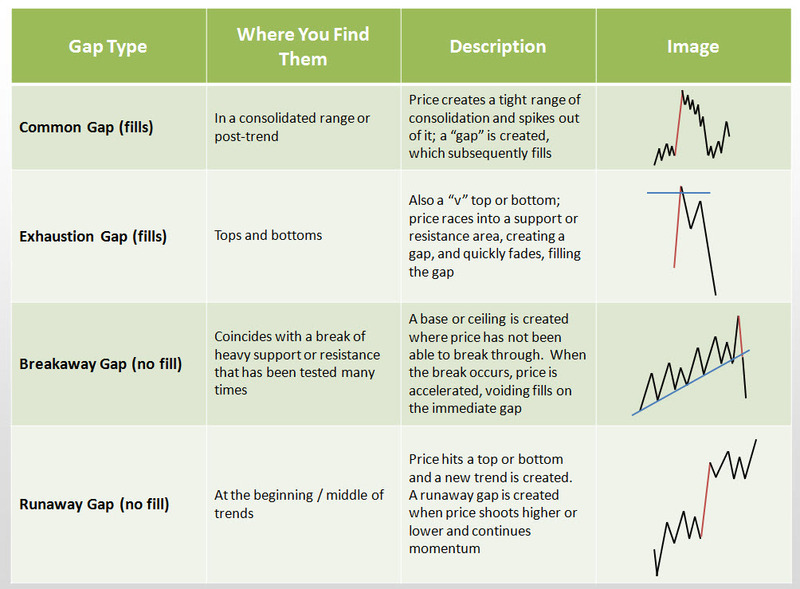 Know how to identify the four major types of gaps, which ones fill and which ones don't. Don't “fudge” the setup. If things don't line up or are ambiguous, this is probably the case to everyone else. Applicable to all time frames; concept is still very much the same. Learning and successful application are two very different things. Filling the gap between them takes time based on your own effort, diligence, sensibilities, etc. Talking about liquidity gaps, that euro has some big gaps. Although it wouldn’t be rational to fade this sharp move. Good material and very well presented – clearly & concisely. Wow Steve nice to see of the good stuff again love to read your post thanks! Excellent video, I especially liked the live chart at the end and the description of how, where and why to look for opportunities to trade. Thanks for this very helpful video; anymore suggestions or resources for learning more about Gaps (including Sam Seiden)? Great video. Thank you for taking the time to make it and explain this. This ties in so well with S/R and it was great when you mentioned orderflow too. how is it possible or how do you pinpoint the start of the liquidity gap – or even the bottom of a bucket (same in many cases?)? Hi Ingo, you are just basically looking for the origination of where the spiking activity began. You’ll likely see some consolidation directly ahead of it, and then a quick move to the upside or downside. Wherever that quick move originates from is basically used as a reference point. Your video and explanation are very nice and easy to understand, appreciate it. How can we identify the gap category as it is happening, I mean after viewing some charts its easy to identify the gap category after the fact but how can we at least try to tell when the spike is happened if the gap will fill or not. Thanks for the kind comment, Ank, and thanks for stopping by. I appreciate the visit! It appears the video is now removed. Cant see a link to it at all… ??? have you ever tried these on higher TFs? like weekly? daily? also is it possible to get that slide with 4 types of gaps and expanations?